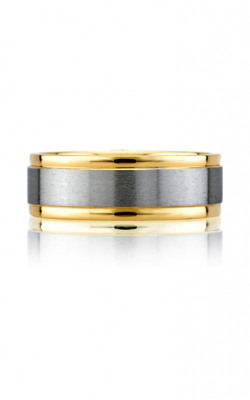 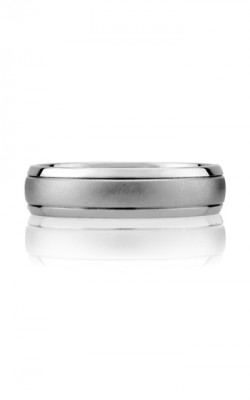 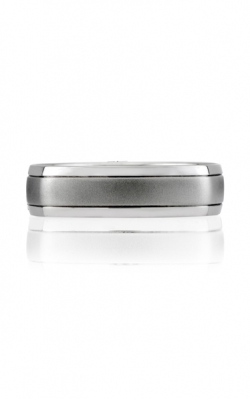 For the modern man, finding the perfect wedding band can be difficult especially if there aren't enough options that have different designs. 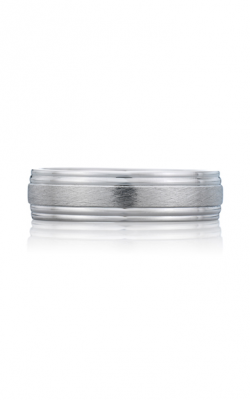 BENARI JEWLERS is proud to provide a wonderful handpicked selection of men's wedding bands for their Pennsylvania clients and are a happy authorized retailer that carries A. Jaffe, ArtCarved, Hearts on Fire, and much more fine jewelry designers that carry a fabulous assortment of men's wedding band designs. 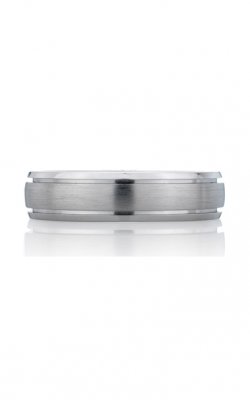 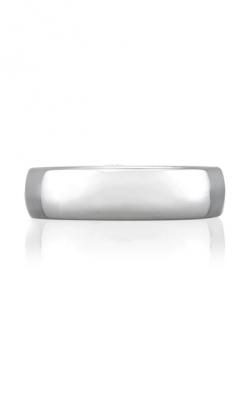 Whether a simple and modest band is desired, or a flashy, diamond encrusted band is a must, BENARI JEWELERS has something for every man that will represent their loving and committed relationship. 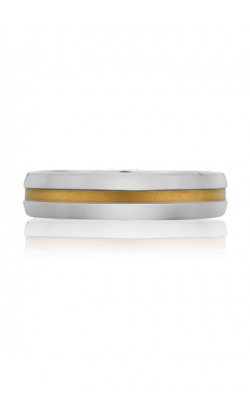 BENARI JEWELERS is an authorized retailer and is excited to provide their Pennsylvania customers an enchanting selection of polished and stellar men's wedding bands from some of today's top fine jewelry designers. 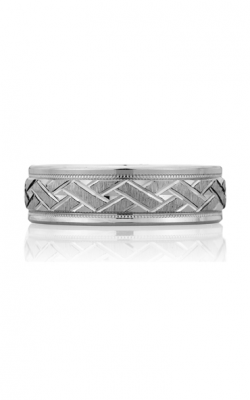 Popular collections include the always brilliant designs by A. Jaffe and their Art Deco, Metropolitan, and Classics collection, as well as a stunning assortment of designs by ArtCarved and their collections Engraved, Diamond, Classic, Contemporary, and Vintage. 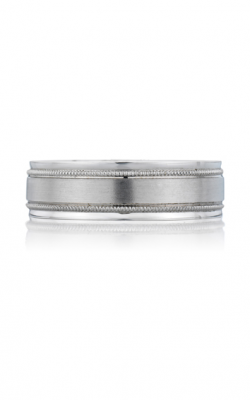 Additional men's wedding bands available today at BENARI JEWELERS includes the amazing and intricate designs by Hearts on Fire and their Distinguished, Coupled, Half-Round, Flat, and Coplay collections, as wells as sophisticated wedding bands by Thorn, Henri Daussi, and Maevona. 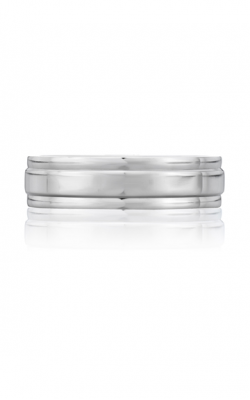 Last but not least, men's wedding bands also available at BENARI JEWELERS include Tacori and their Sculpted Crescent, Classic Crescent, and Simply Tacori collections. 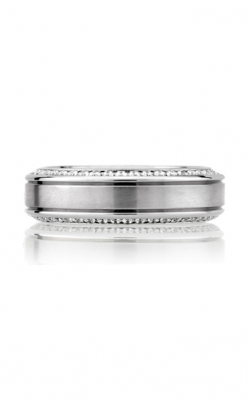 For over 50 years, BENARI JEWELERS has been Pennsylvania's go-to for finding a large and versatile selection of fine jewelry for the Philadelphia, Downingtown, Malvern, Coatesville, Broomall, and Springfield areas. 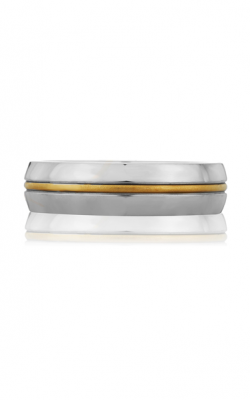 As an authorized retailer for Gucci, David Yurman, Cartier, Rolex, and much more, as well as having an exciting collection of engagement rings, wedding bands, timepieces, and a great assortment of fashion jewelry, BENARI JEWLEERS definitely has something for everyone. 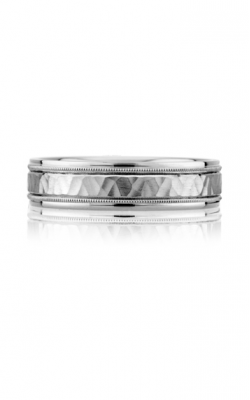 The friendly and professional staff understands the sentimental value and personal connection jewelry has and are more than pleased to help clients, friends, and neighbors the perfect piece of fine jewelry for themselves or loved ones. 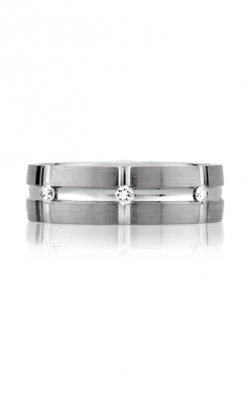 BENARI JEWELERS offers wonderful services such as jewelry repair, watch repair, jewelry cleaning and polishing, and sensible financing so that customers are not only sure to have a great experience at the Exton or Newtown Square showrooms, but can trust BENARI JEWELERS for all jewelry needs.